Sharing Sarah Geronimo's Pork Liempo and Yang Chow Fried Rice recipes. These two are perfect for the summer holidays or during family weekends. 1. Marinate the pork belly with fish sauce, add pepper. 2. In a bowl, combine all marinade ingredients and marinate the pork belly for 3 hours. 3. Heat griller and grill one side of pork liempo while basting the top with the liquid marinade. 1. In a saucepan, heart your butter, then saute the onions and garlic. 2. Add all vegetables and cook until tender and soft. 3. Add rice and stir-fry until well-coated with butter. 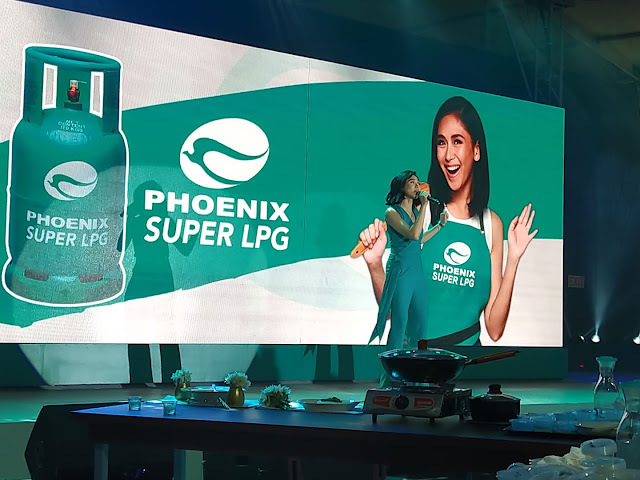 These recipes are included in Cravings from Sarah G's Kitchen and in collaboration with Phoenix SUPER LPG. Read more about it here --- Phoenix SUPER LPG launch.